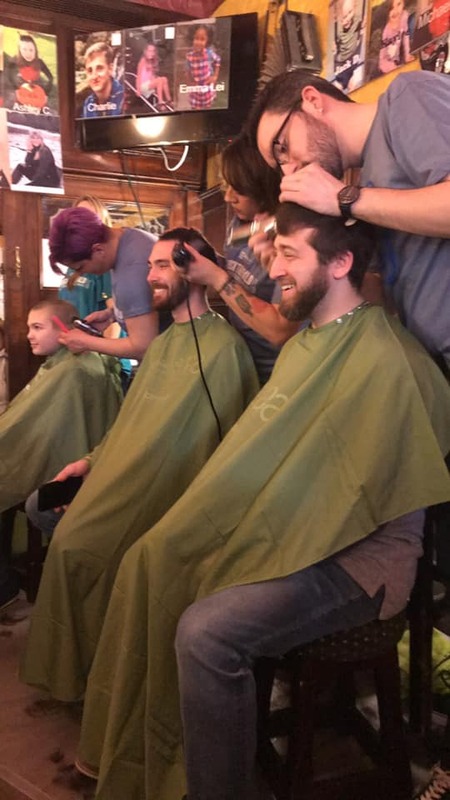 At the end of March, the Solvay Bearcats led a team that participated in the St. Baldrick's Foundation charity event! 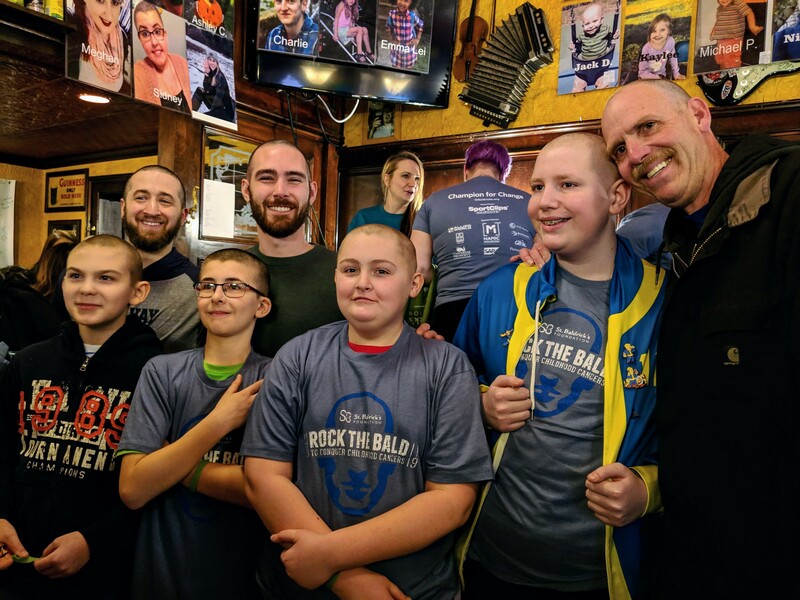 Any member of the Solvay community was welcomed to join the team. 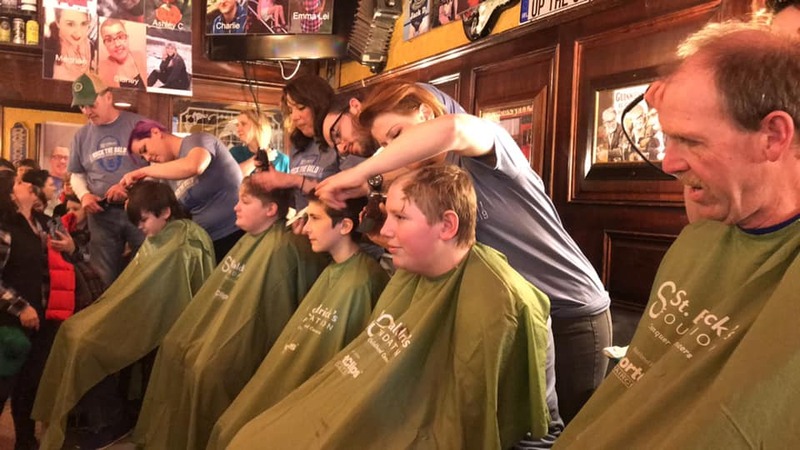 Held at the the Kitty Hoynes Irish Pub & Restaurant, members of the “Solvay Baldcats” were asked to shave their heads to help raise cancer awareness in the community, as well to help raise money for childhood cancer research.